The mid-tempo tune, which is currently No. 32 on Billboard’s Country Airplay chart after eight weeks, was penned by Josh Osborne, Matthew Ramsey, Trevor Rosen and Jesse Frasure. Following previous single “Get to You,” “One That Got Away” is the second single released from Michael’s 2018 sophomore album, Amos. 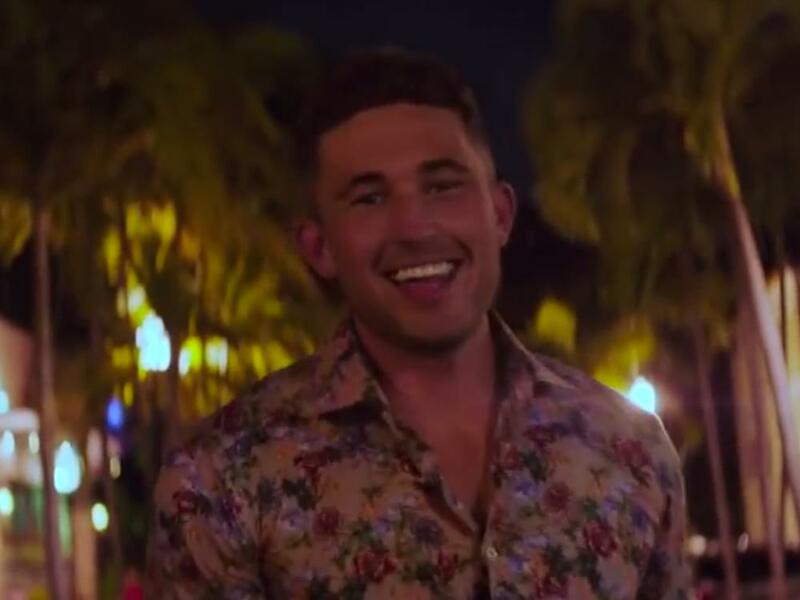 Michael’s new video for “One That Got Away” features the crooner getting a taste of Miami nightlife with a local girl he meets. “Sometimes you get in that moment and you’re like, ‘This person might be out of my league a little bit, but for whatever reason they’re into me, so I’m just gonna roll with it. It might backfire and they might break my heart, but it’s gonna be one hell of a story in the end,’” Michael says. Check out Michael’s new video below.